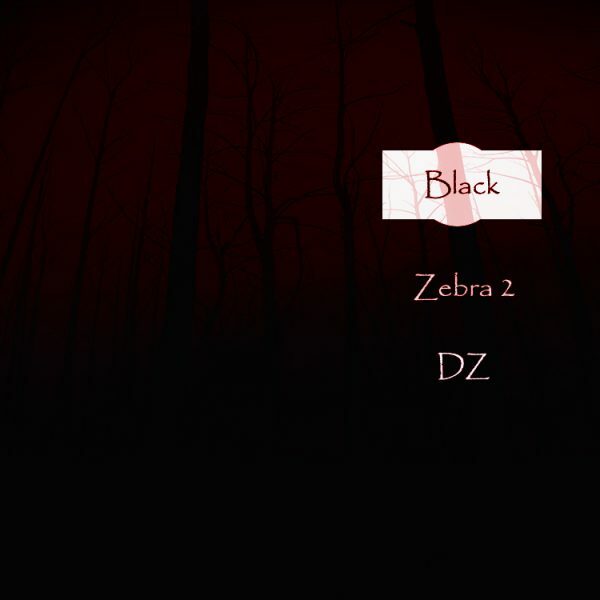 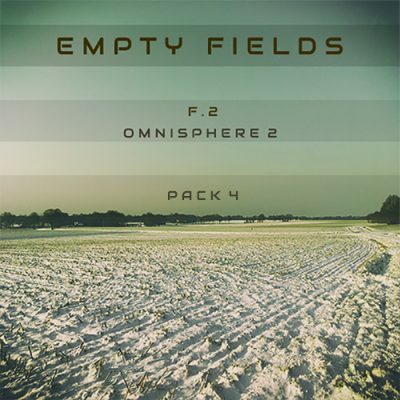 Black DZ soundset for Zebra 2 and The Dark Zebra contains a total of 256 patches. All patches have modwheel control and the 4 XY pads assigned to control various elements. In the Dark Zebra version the original 128 patches have been enhanced and given a more analog and darker feeling to be fully used with the ZebraHZ version.